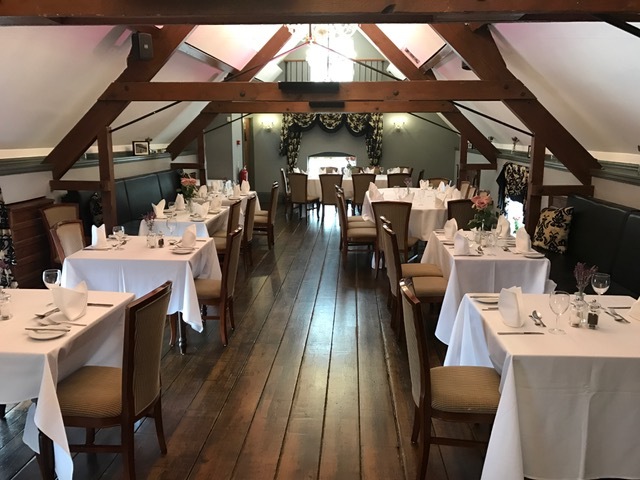 The Barns is a privately owned hotel on the edge of Cannock Chase set around an Eighteenth century farmhouse and converted Barns. 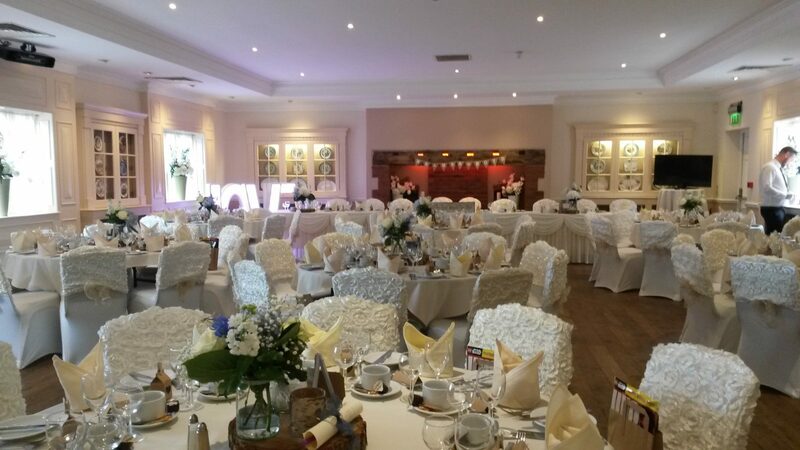 It has 21 ensuite bedrooms, a function suite for weddings and all private functions, a range of conference facilities, a separate restaurant and lounge bar with a range of menu,s and a bar ideal for a casual drink with friends. Set in an 18th-century farmhouse, The Barns Hotel offers 21 elegant rooms with traditional charm and en suite bathrooms. 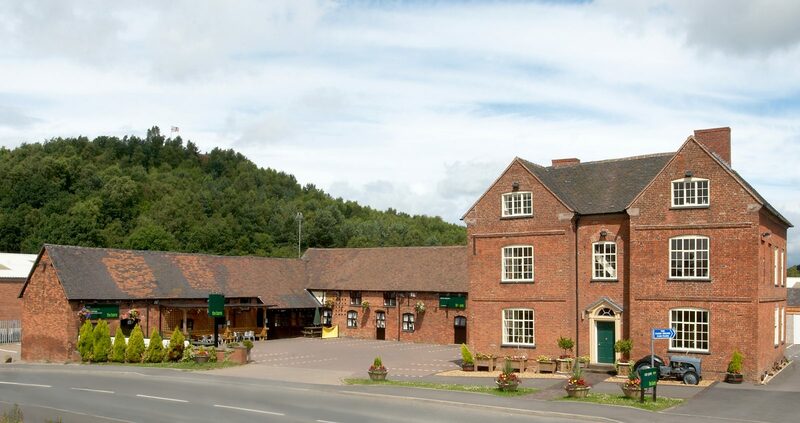 Just 5 minutes’ from Cannock, there is free parking and free Wi-Fi. 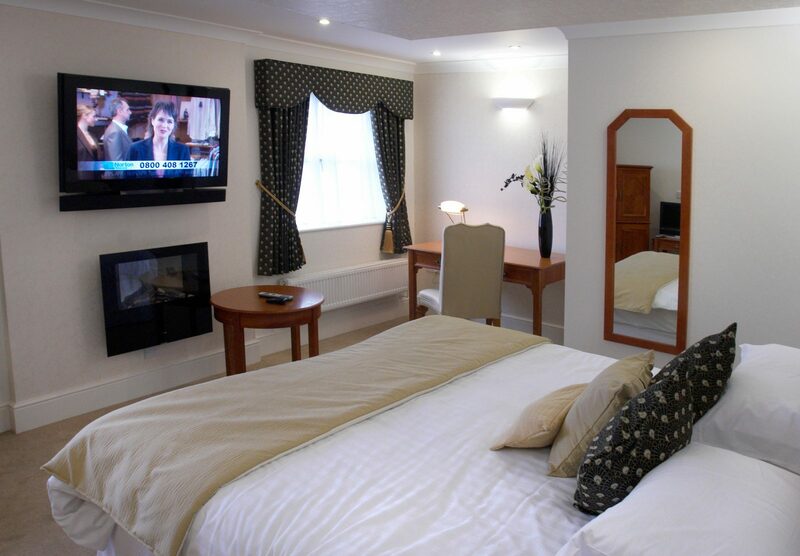 The spacious, refurbished rooms at The Barns are stylishly decorated with natural colours and contemporary art. All have ample storage space and a modern bathroom with fresh, thick towels. 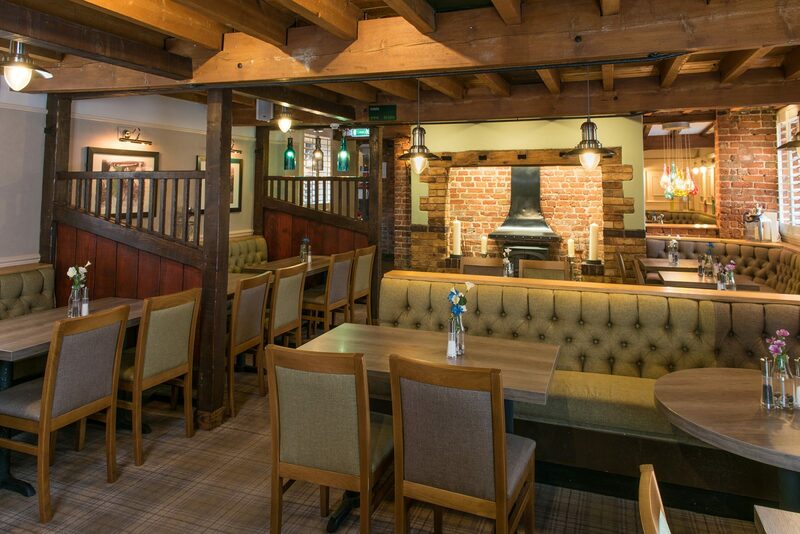 Within the Barns is the upstairs Restaurant and the downstairs lounge bar both serving a modern British menu with European influences and a world wine list that cater for casual dining to larger special occasions. 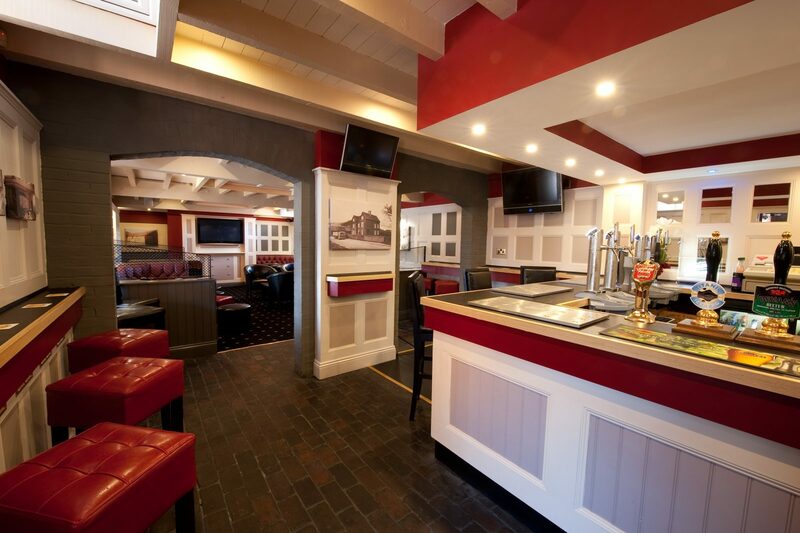 A separate bar offers a range of beverages, and features flat-screen TVs showing live SKY and BT Sport.